Our weekly segment Submission Sundays features the recently released KB Kutz-directed video for “Down” by Teon Gibbs (featuring Lex). 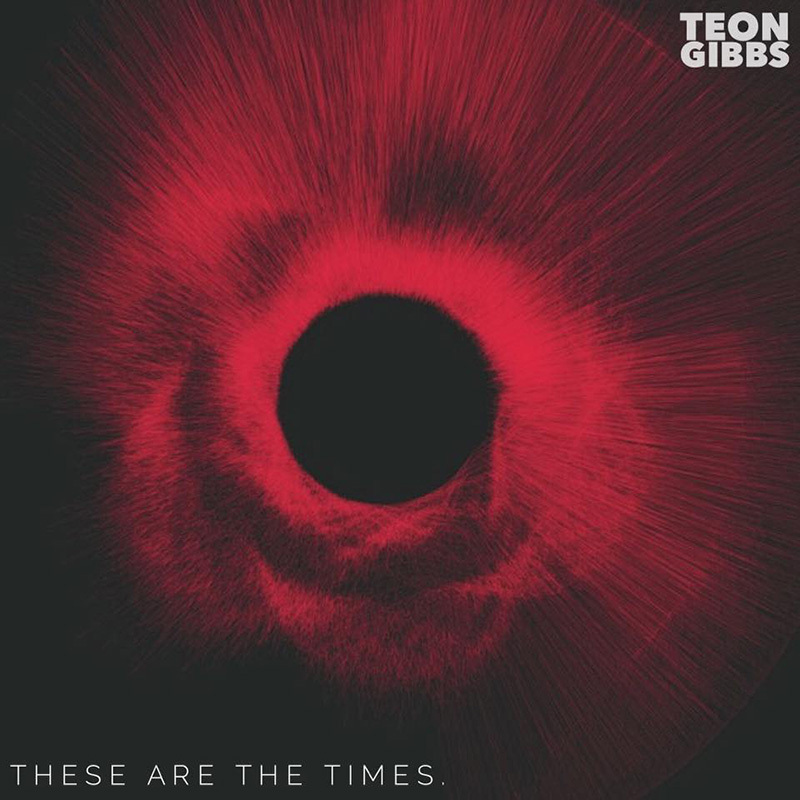 Artist/Group: Vancouver-based recording artist, Teon Gibbs. Submission: The new KB Kutz-directed video for the Trilxgy-produced single, “Down,” featuring Lex. 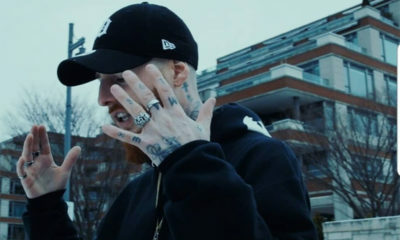 The video was shot on location in both Vancouver and Kelowna, British Columbia. You can find “Down” on Teon’s These Are The Times project which features also features production from Elevated Prime, Young Taylor, cxdy, Pilgrim, Bnchy, Ill Instrumentals, and Jay808. 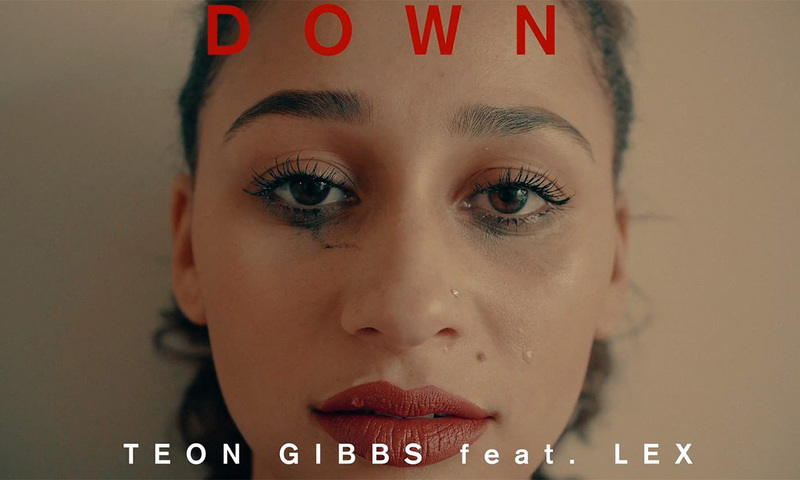 Streaming Links: The “Down” video is available for viewing through the official Teon Gibbs YouTube channel. 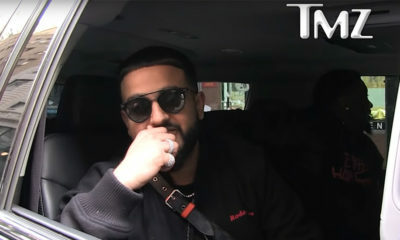 You can find the song (and the rest of the These Are The Times album on various digital streaming platforms including Apple Music and Spotify. Social Media: You can follow @TeonGibbs100 on Instagram. 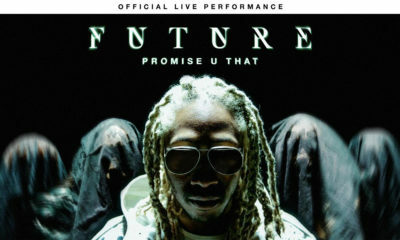 Be sure to check out the official site, TeonGibbs.com.